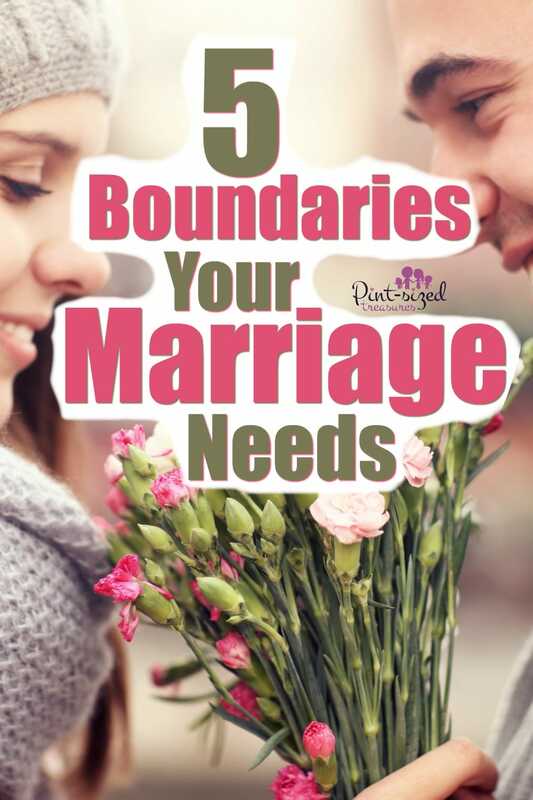 Your Marriage Needs These Boundaries! Several weeks after our marriage began, my husband and I decided we needed to set boundaries to protect our marriage. We decided when it came to marriage, we should view it circumspectly. Because it is something we cherish. It is something that is special to us. It is something we both deem worth fighting for. My husband and I do a lot of traveling, I mean a lot of traveling. We travel all over America to visit churches and unfortunately I notice many couples don’t stick to basic boundaries in order to protect their marriages. Several instances remain vivid in my memory. One instance involved a married man leaning over and whispering in someone else’s wife’s ear — for several minutes. She leaned in, listened and giggled. Red flags automatically went off in my mind. 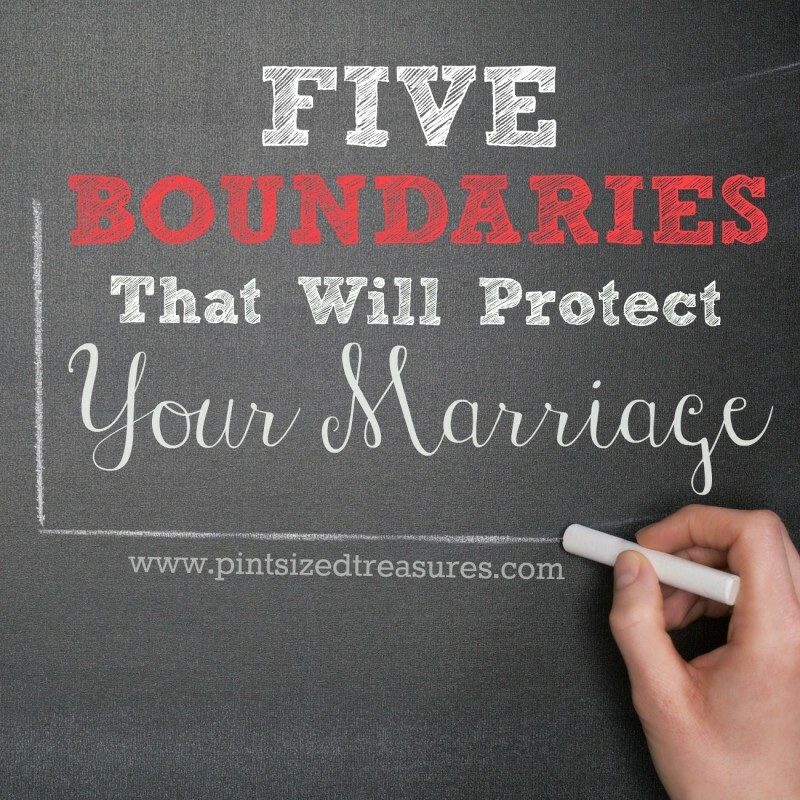 Does Your Marriage Need These Boundaries? Another instance is when I saw a man squeeze and hug another woman super-tight and longer than normal. This wasn’t a quick, greeting or good-bye hug. This was a slow, big squeeze, chest-to-chest hug. Both were married to other people. That was definitely over the line. Why are Boundaries in Marriage So Important? We should never, ever trust our flesh. There are many people whom we view as good and upstanding citizens that have fallen into the trap of adultery. People I looked up to and considered spiritual heroes. People with families they loved. People with kids, a ministry and a business at stake. Church-going people who never planned on creating a mess with their lives and ripping apart families. With a broken heart, I attest that their marriage is in turmoil because they opened themselves up to an opportunity in which they could be unfaithful to their spouse. Those spouses let down their guard or chose to avoid placing boundaries in their marriage. If marriage is paramount over all things, excepting God, then I encourage you to set boundaries for your marriage now. Choose to have a strategic plan to keep your marriage together before temptation strikes and catches you unaware. What’s the Best Plan for Your Marriage? My husband and I sat down and discussed why we should make boundaries and which ones we should make according to God’s word. We knew and trusted that God would guide us in our marriage journey, and that God chooses to do that through the Bible. Studying verses concerning marriage, fornication, adultery, husbands, wives, strange and virtuous women gives us an overall view of what it takes to make a marriage work. It’s free and it’s sent straight to your inbox! Here are the boundaries my husband and I came up with to safeguard our marriage. I hope it will help you think, consider and protect! Avoid being alone with people of the opposite gender. This isn’t always possible, but try to make it a priority. My husband has to meet with women often since he is a pastor/missionary. If I am unable to visit with him, he takes one of our children or someone in the church. Think of some ways in which you can handle situations discreetly and still keep your marriage top priority. It’s much easier to just say…this is completely impossible, but with a little bit of planning, you can make most situations work out so your marriage is protected. Emails, Facebook messages, phone calls etc. to someone of the opposite gender are never secret. We make sure that we keep passwords to everything easily accessible and our history, messages etc. are always kept open. We are also pretty strict about who we “friend” on Facebook since that is an easy place to start up a conversation with someone of the opposite gender. Some couples go as far as having one account that they share, and that is amiable. My husband and I have chosen to have separate accounts because we have many friends who live thousands of miles away from us and enjoy connecting on Facebook. It creates a way where we can chat with our friends separately. Either way, communication with people of the opposite gender should be open and never secret. Many times we add each other to our Facebook chats. For business phone calls, we have another child present or sit beside each other during the conversation. Not always, but most of the time. Keep a reasonable distance from the opposite gender. If I am chatting with another man besides my husband, I make sure there is plenty of distance between us, and we are in a public setting with others around. Though most of my conversations are with women, sometimes I have to discuss a small matter with a man. I purposely keep the conversation quick, polite and make sure that we are not in each other’s personal space. I appreciate it when I see other women speak to my husband with the same boundaries. Keep your eyes on each other. We stay away from well-populated beaches. Because there are too many bodies there to draw our eyes away from each other. When we’re staying in a hotel, we check out the pool area before getting in as well as try to go swimming during off times. We want to focus our eyes on each other’s outward appearances and enjoy one another. We don’t want to give an opportunity for either one of us to focus on someone else’s body. Honestly, I have been ashamed and angered when married women have take pictures of other men, shared the pictures on social media and added the hashtag #eyecandy or #hottie. Other women went to male stripper movies and bragged about it on social media. Still, others talk and dream about other male celebrities. I am sure that makes husbands feel special, loved and desired. No, ladies, it is a shame and a disgrace. When we said our marriage vows, most of us promised to be true to our spouse’s. Daydreaming or thinking about other men’s bodies does NOT help us stay true to our husbands or our marriage. If Your Marriage is Important to You, Keep Your Eyes on Each Other! Let’s keep our minds and our intimate desires geared towards our husbands and them alone. It’s not just men that commit adultery! If you are engaged in a conversation with the opposite gender, keep the doors open for your spouse to jump in. It’s safest when involved with conversations with people of the opposite gender to include your spouse. A few years ago one of my husband’s friends kept messaging me on Facebook. I thought this was odd…why didn’t he just write my husband? After a while I just ignored him. He’s divorced and remarried a woman just a few years younger than me. While I don’t know if he had impure intentions at the time, I’m glad I made the not-so-Southern-hospitality choice and ignored his messages. He was my husband’s friend and anything he wanted to know about our family he could have easily and directly asked my husband. Shortly after my husband and I were married, my husband and I were in different areas outside a busy section of town and a guy from high school recognized me. He approached me, said hello and then gave me a look over. I guess he didn’t notice the ring on my finger because I was still very young for a married woman. I kindly smiled and mentioned I was here with my husband and pointed him out across the street. On another occasion, I had a childhood friend call me up one day and start talking on the phone. We were both married, but we hadn’t talked in years. I immediately took the phone to the living room and sat down beside my husband so my conversation was public and not hidden. It was simple, discreet and not rude to the other individual, but it helped me keep marriage boundaries priority. Other times, I have seen my husband in a conversation with a woman, and he would wave me over and introduce me. Really, we are one flesh, and include each other in almost everything in our lives — especially keeping our marriage safe and protected. When you promised to stay faithful and true to your spouse, you may not have realized what a dark and dirty world it is out there. But, you have to fight to keep your promise. You have to make plans, strategies and boundaries. You have to spend time investing in your marriage as well as spicing it up too! We have some spicy, love boost ideas you can check out here! Above all else, you have to have faith and trust in God to help you be the best husband/wife your spouse could have. 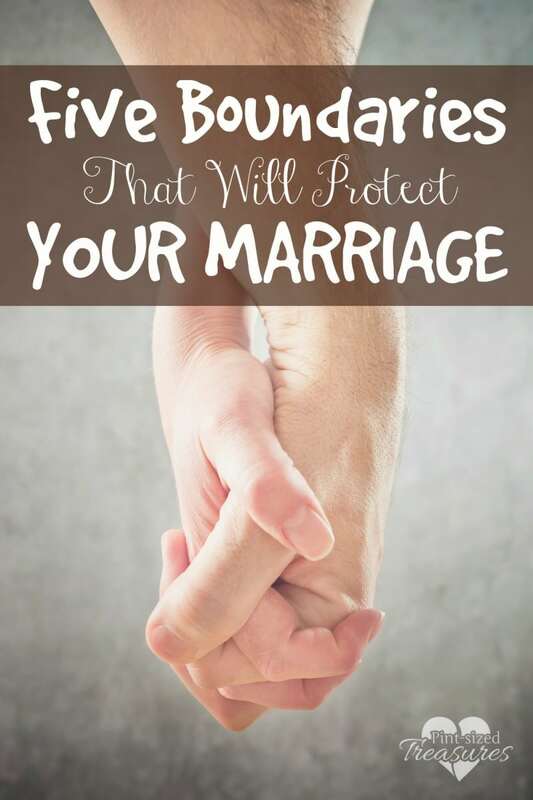 Consider making boundaries today and protect your marriage — at all costs! And if you want even more encouragement in your marriage, I have a gift for you! 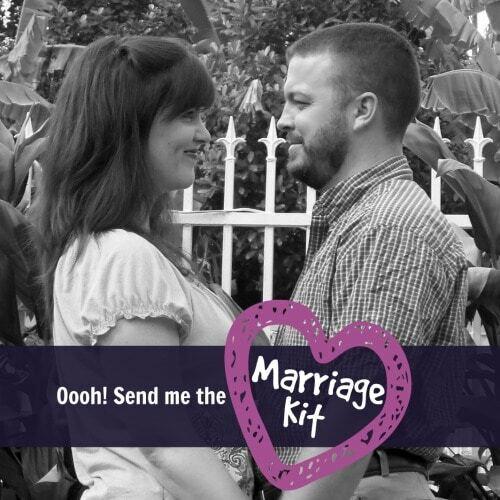 Checkout my marriage kit below for wives who want to build and protect strong marriages! 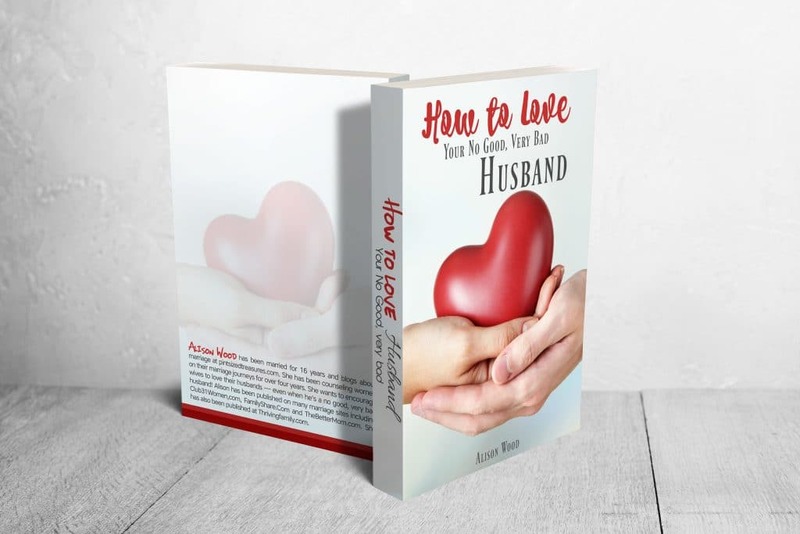 Are you struggling with loving your husband? 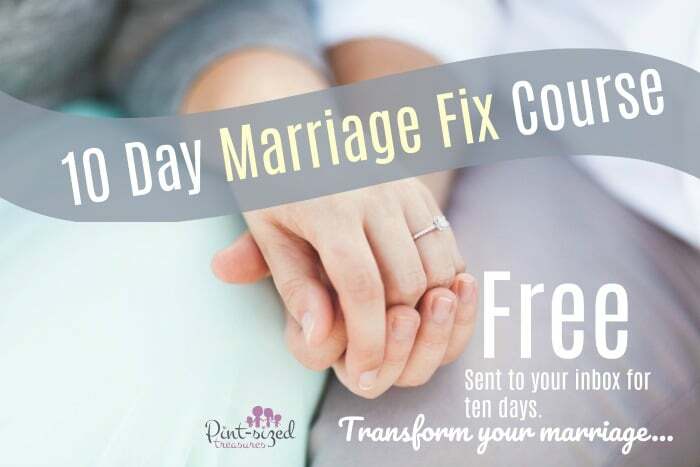 Do you love your husband and just want to re-ignite the flames in your marriage? Do you desire to keep the spark of love and like alive in your marriage? I’ve poured all my best marriage encouragement into one book for wives who are serious about loving their no good, very bad husbands. No, not all our husbands are THAT bad, but many times our hearts and others start to lean towards that opinion. And yes, whatever your situation, you can learn to love your husband more passionately than ever before! 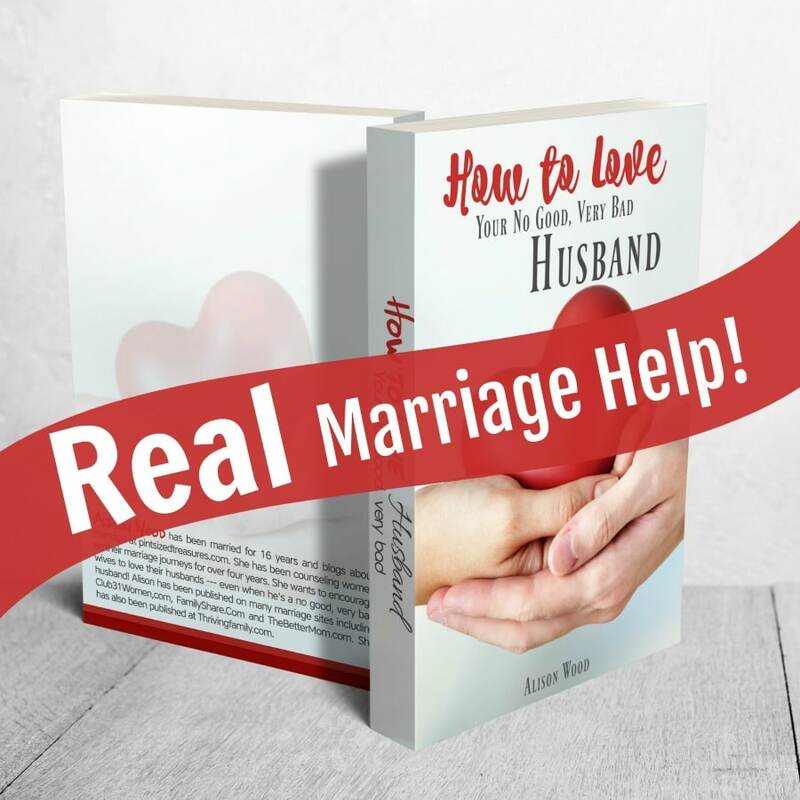 Learn more about this powerful, marriage-changing book here!